Let’s transform our 1870s villa meets 1970s GDR location into a Workation Retreat, for Community and Concentrated work in Nature. This is not exactly on the beach, but there are canoes, and in summer this should make for a perfect countryside getaway for people like us. Let’s help fund this thing! Update: Almost there. Just a few coins missing. This entry was posted in Uncategorized on June 1, 2015 by Râu Cao. There have been questions about where, exactly, in Dominica we’re calling headquarters this year for Hacker Beach. So I wanted to make sure everyone know that our hub will be in Portsmouth, Dominica, which lies in the north-west of Dominica and is the second largest town (second to the capital Roseau). In the traditional Hacker Beach style, you’re basically on your own for accommodation, however some of us have booked a place at the Barb Wire Bungalows, and we are told there are several different places in the area to choose from. Dominica is much steeper than the previous two hackerbeaches, so be prepared for some uphill hiking (or you can rent a car for a reasonable price). The Barb Wire Bungalows are technically in Picard, Dominica but it’s only about a 20-25min walk into Portsmouth. Picard is also home to Ross University so there should be plenty of places for accomodation and relaxing with internet. If you’re coming to Hacker Beach this year and haven’t found a place by the time you are to arrive, let us know on IRC or the mailing list and we can probably find you a place to stay, at least for a few nights until you find something. This entry was posted in Uncategorized on December 1, 2014 by Nick Jennings. Hacker Beach #3 is a go! According to good old Hacker Beach tradition, the first person just booked a flight, making our next destination official. Having been to South-East Asia and East Africa so far, this year’s region of choice is the Carribbean. Pack both your swimming gear and hiking shoes, everybody, because we’re going to ! Not to be mixed up with the Dominican Republic, this little island nation in the middle of the has only 73000 people living in an area of 750km2, mostly taken up by phentermine rainforest-covered mountains of volcanic nature. Known as “The Nature Island of the Caribbean”, its spectacular flora and fauna is among the most well-preserved in the region. In contrast to Hacker Beach #2, but in the spirit of the original Hacker Beach, everybody will be on their own again for all organization and bookings, including accommodation. Forming small groups for sharing rooms, apartments or houses is recommended, and of course we’ll coordinate enough to stay in the same area of the island. We’ll be updating the blog with more infos soon. In any case, hang out in #hackerbeach on Freenode, if you’re interested in joining in the next episode of Hacker Beach in January 2015! This entry was posted in Uncategorized on October 9, 2014 by Râu Cao. 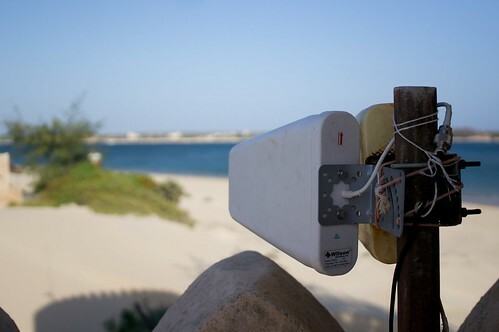 Over on his blog, bkero writes about how we improved the Internet situation here at the Fort. This entry was posted in Uncategorized on January 27, 2014 by Râu Cao. Hacker Beach #2 is a go! 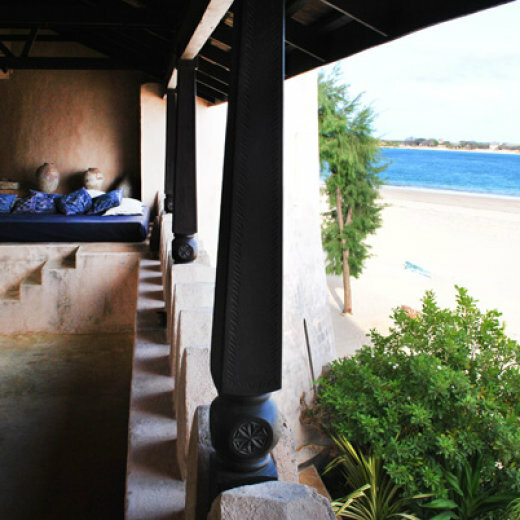 It’s going to take place in January 2014 on Lamu island in Kenya – a quiet and beautiful retreat in East Africa. Apart from this blog, we use Lanyrd for the attendee list, Twitter for short announcements, and a (yet to be approved) mailing list for the details for participants. We’re also hanging out on IRC in #hackerbeach on Freenode. As always, everybody is invited. Join us for a month of relaxed hacking on an island paradise! This entry was posted in Uncategorized on November 16, 2013 by Râu Cao.